Charter Flights for Brokers, Businesses and Families! Air charter brokers enjoy working with SSC because we provide the information you need, return your calls and requests promptly, and ensure your clients have a great experience, and we respect your relationship with YOUR clients. 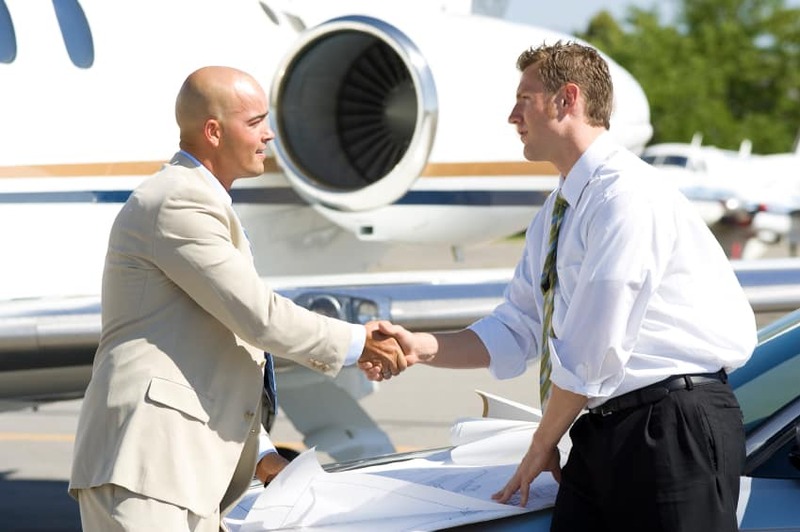 You’ve know that you’ve worked hard to build your jet charter service reputation and relationships! We provide custom plans that meet your needs! We have several types of aircraft available for private jet charter, including the spacious Citation Ultra or Encore or the small but still luxurious Cirrus SR22 that can often get passengers in and out of very small airports with unparalleled convenience and economy. As a trusted Part 135 air carrier, our private jet charter is a great choice for aircraft owners who choose to earn an income from their aircraft when they’re not using it. The flights operated by our staff are managed with the greatest care. In some cases, our air charter clients can rent the entire aircraft for a business trip or booster club trip for sports organization less expensively than the group can travel commercially. Our jet charter service covers most of the United States and the Caribbean. Call us today at 866-242-3383 and let’s talk about where YOU’RE going, and how we can help you get there more conveniently! Let Us Get You Where You Need to Go!